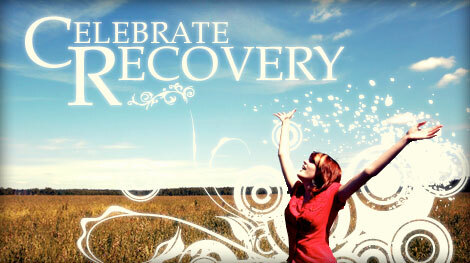 Celebrate Recovery Inside (CRI) is the prison and jail extension of the Celebrate Recovery® Ministry. CR focuses on the whole person from the inside out. VanChurch partners with the Clark County Jail and Department of Corrections to bring CRI to inmates where they are. CRI provides a natural transition back to the community from the institution since there are churches that have Celebrate Recovery in many communities. Additionally, there is an opportunity for the family of the incarcerated person to receive help as they become involved in Celebrate Recovery® at the local level during their loved one’s incarceration. By working though the principles, participants grow spiritually, and are freed from their hurts, hang-ups, and addictive habits. This freedom creates peace, serenity, joy, and most importantly, a stronger personal relationship with others and the personal, loving and forgiving Higher Power, Jesus Christ.